Former U.S. Air Force pilot Bob Heath will explain the history of the U-2 Blackbird ultra-high altitude program and his experience in flying “the Dragon Lady.” Heath is the Maintenance Officer of the Commemorative Air Force Dixie Wing, currently serving as the Wing’s Maintenance Officer. This is the first of a monthly series, Aviation Living History, presented at Dixie Wing headquarters, 1200 Echo Ct. Peachtree City, Ga., adjacent to the Atlanta Regional Airport – Falcon Field. Admission is $10, and military retirees will be admitted free. A product of Kelly Johnson’s legendary “Skunk Works” at Lockheed Aviation, the U-2 is one of the few aircraft that have seen more than 50 years of service in the U.S. Air Force. The aircraft has provided high-altitude –70,000 foot– all-weather intelligence gathering, electronic sensor research, satellite calibration, and communications. 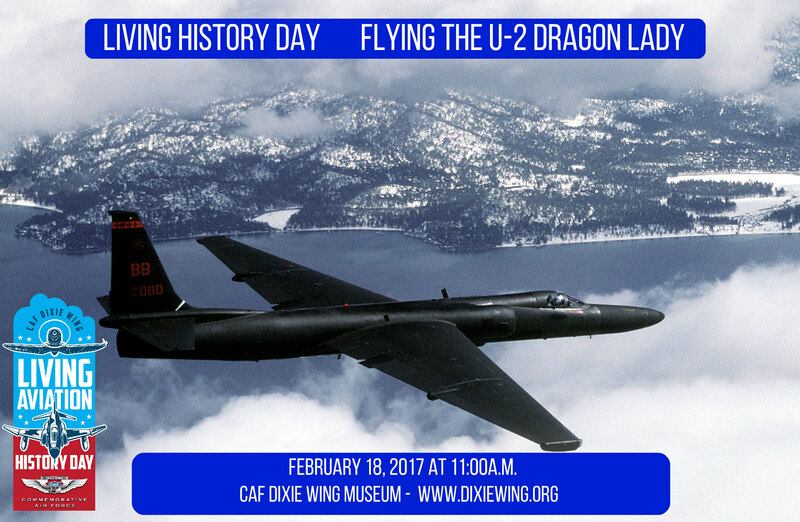 Heath will discuss the unique aspects of the U-2, made famous in 1960 when Gary Powers was shot down high over Russia. Another U-2, piloted by Major Rudolf Anderson, Jr., was lost in the Cuban Missile Crisis of 1962. 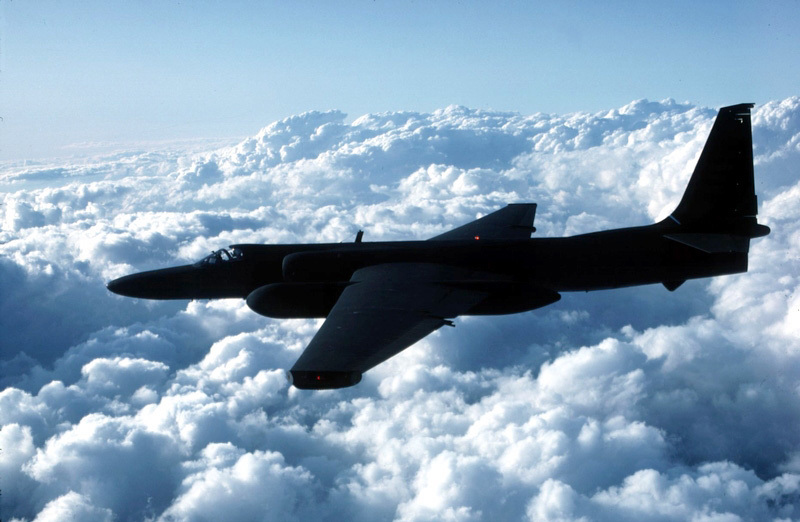 Early versions of the U-2 were involved in several events through the Cold War, flown over the Soviet Union, China, Vietnam, and Cuba. The newest models entered service in the 1980s. The current model, the U-2S, received its most recent technical upgrade in 2012. They have taken part in conflicts in Afghanistan and Iraq, and supported several multi-national NATO operations. 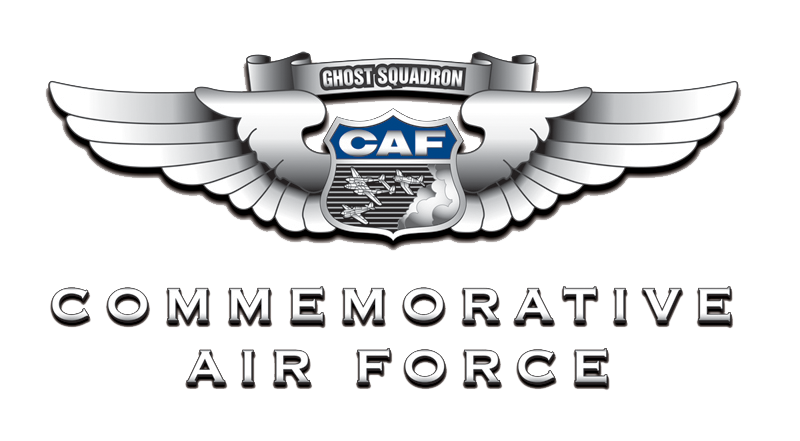 For more information about Aviation Living History Days or the CAF Dixie Wing, please go to www.dixiewing.org.